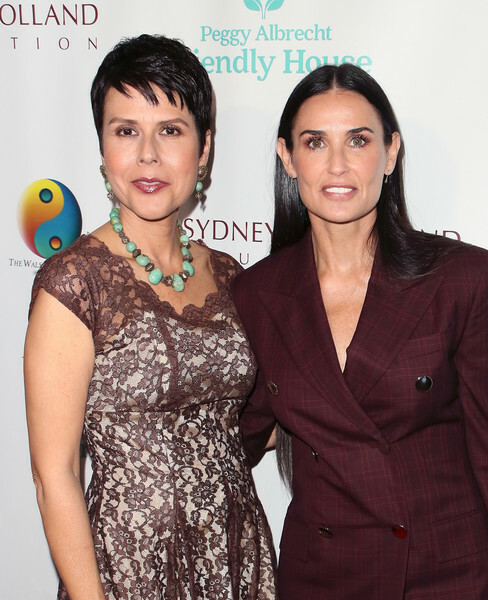 In This Photo: Demi Moore, Monica Phillips. Friendly House executive director Monica Phillips. (L) and Demi Moore attend the Peggy Albrecht Friendly House's 29th Annual Awards Luncheon at The Beverly Hilton Hotel on October 27, 2018 in Beverly Hills, California.